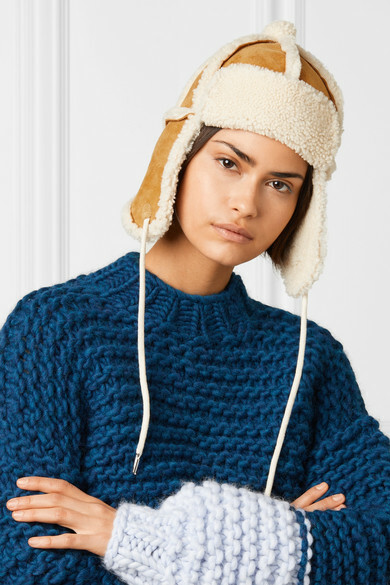 rag & bone's 'Chapka' hat is made from plush shearling that will keep you cozy on and off the slopes. Topped with a playful pom-pom, it has a protective ear flaps and adjustable ties to lock in warmth. 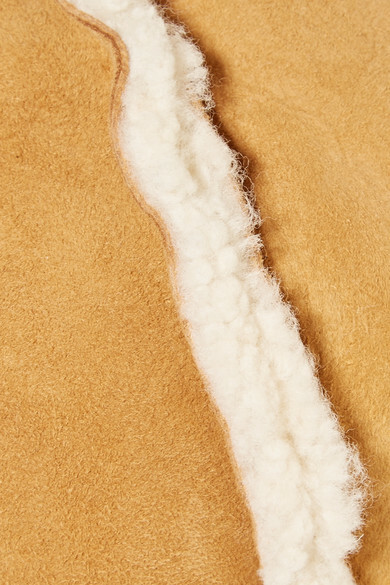 The neutral hue will go with just about everything from classic ski suits to vibrant sweaters. Shown here with: The Knitter Sweater, Sophie Buhai Earrings.